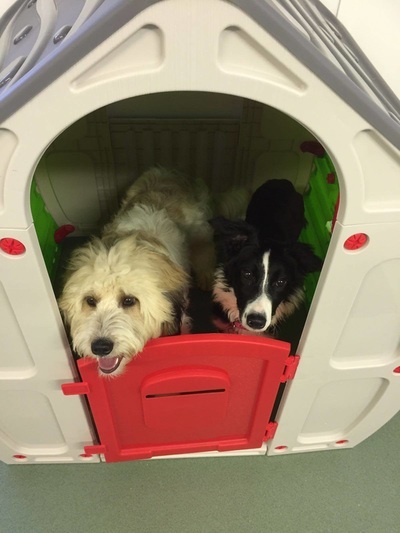 Is your dog home alone, bored all day? 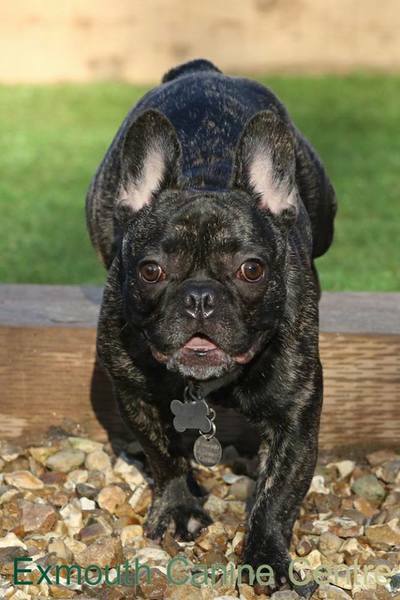 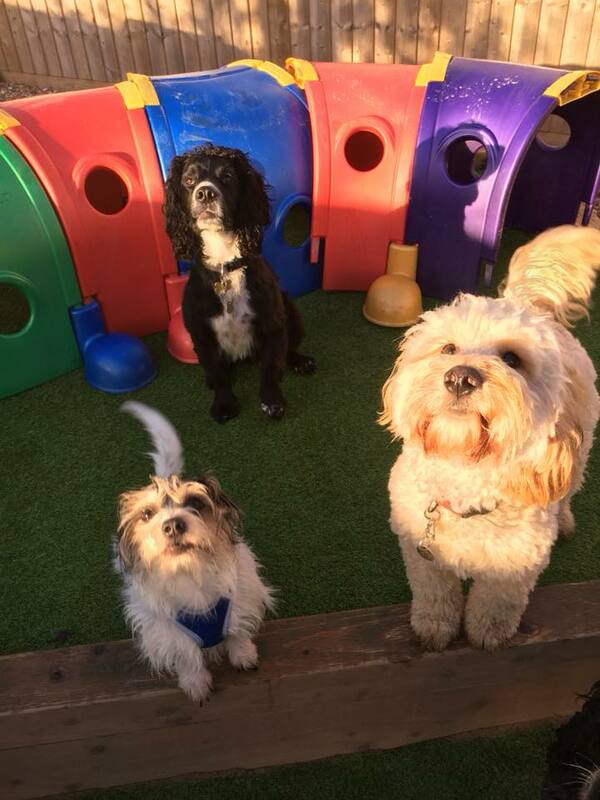 Dog daycare offers a welcome alternative to leaving your best friend cooped up in a house or flat all day. 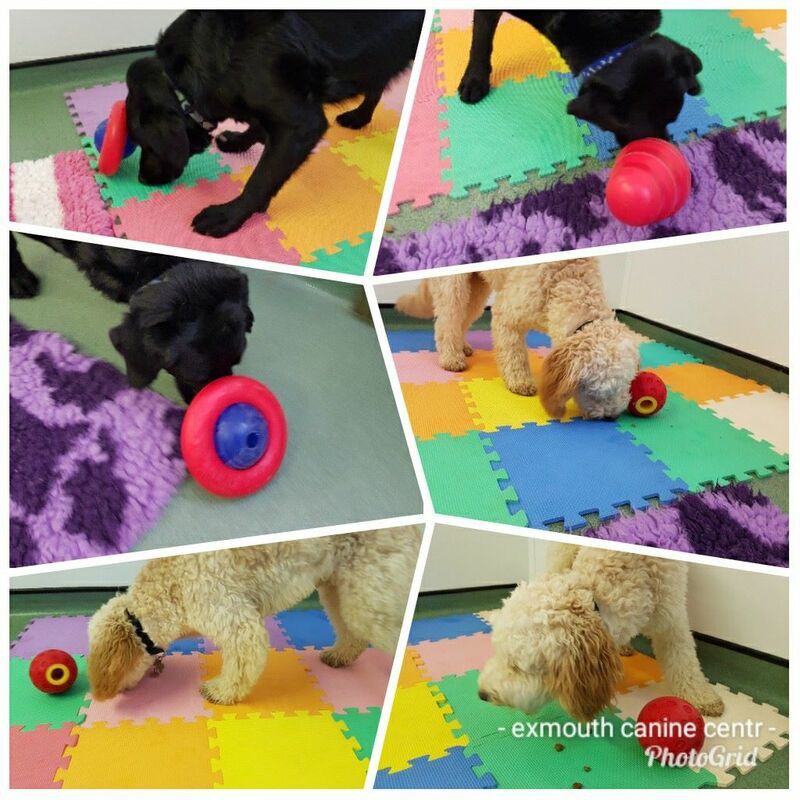 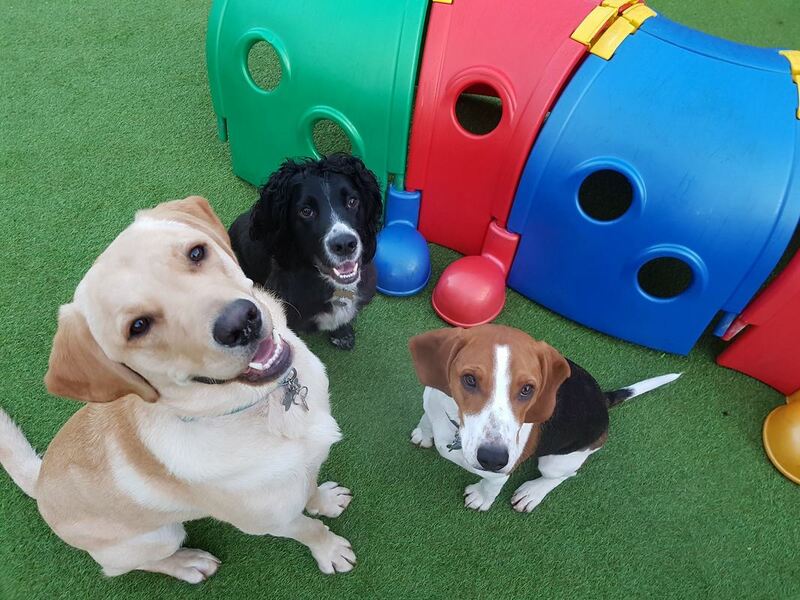 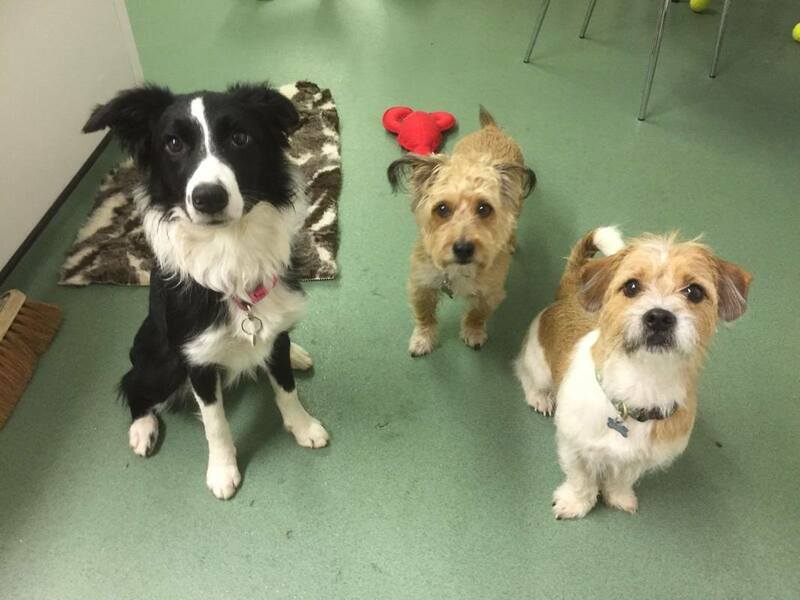 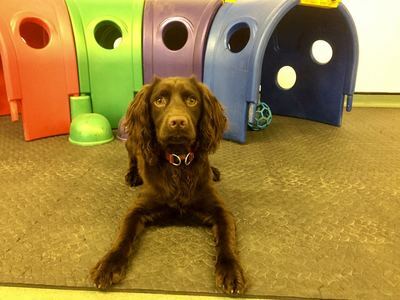 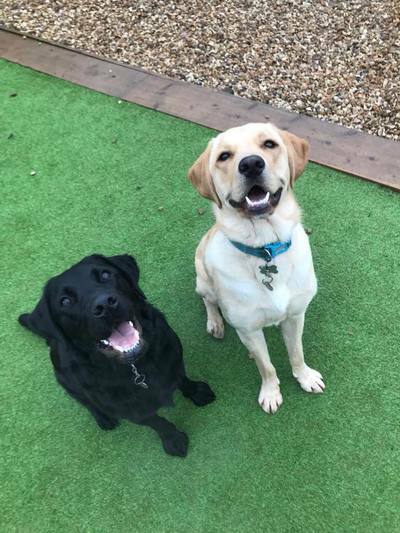 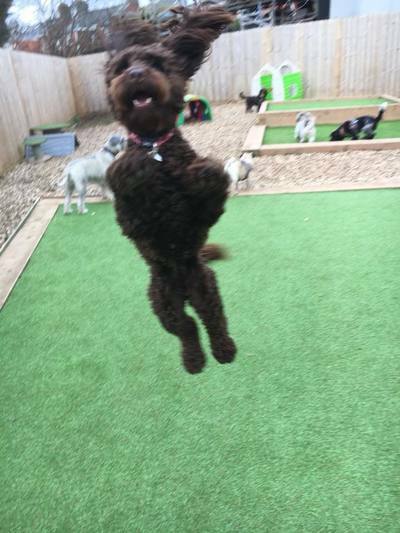 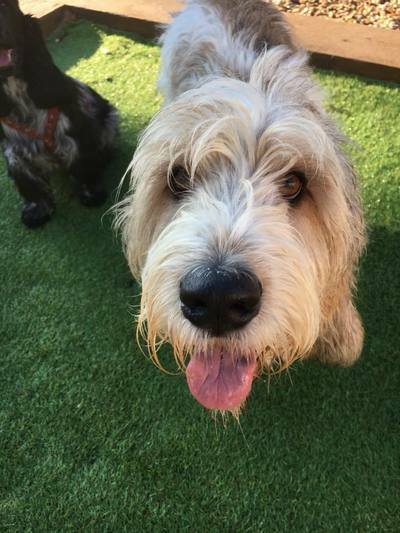 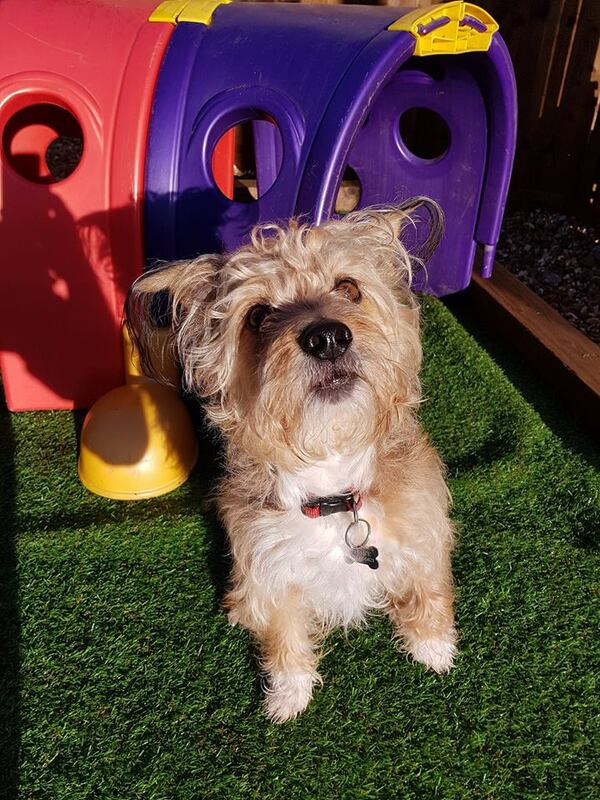 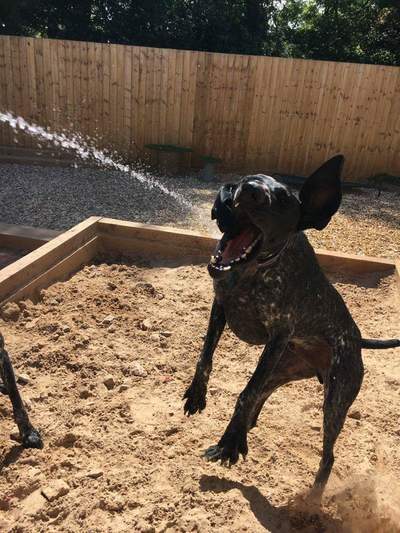 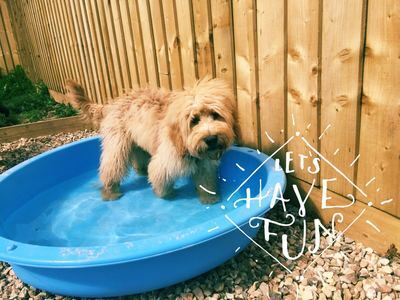 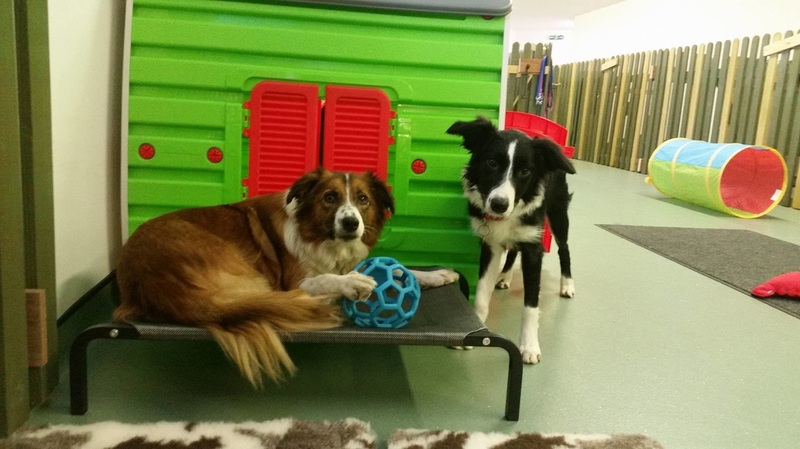 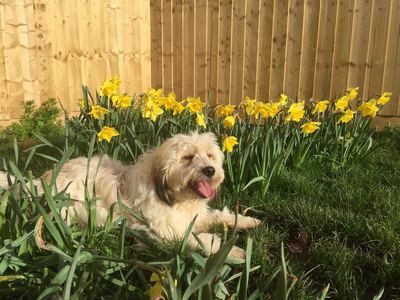 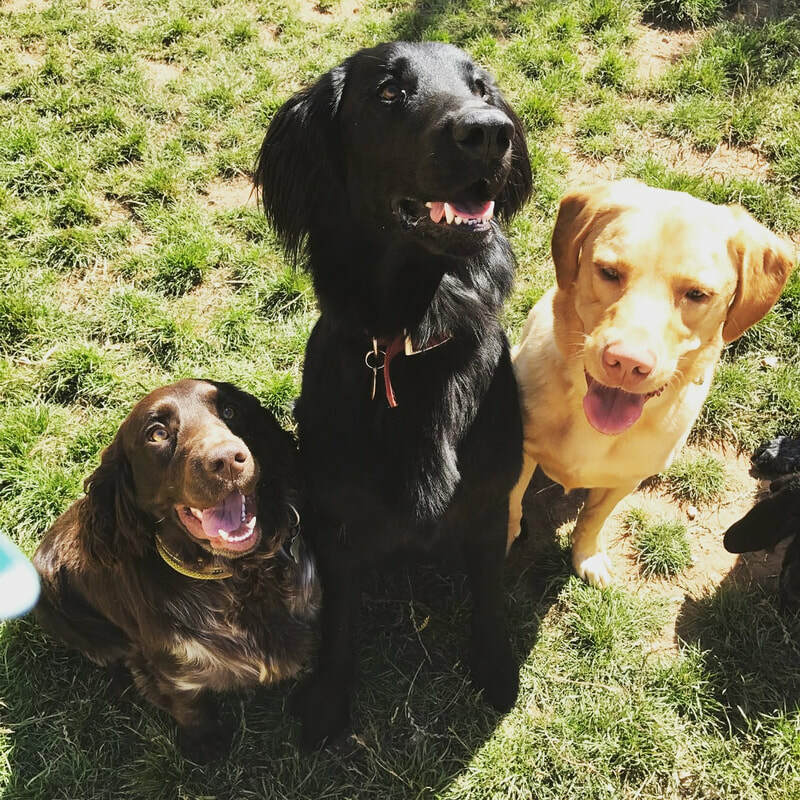 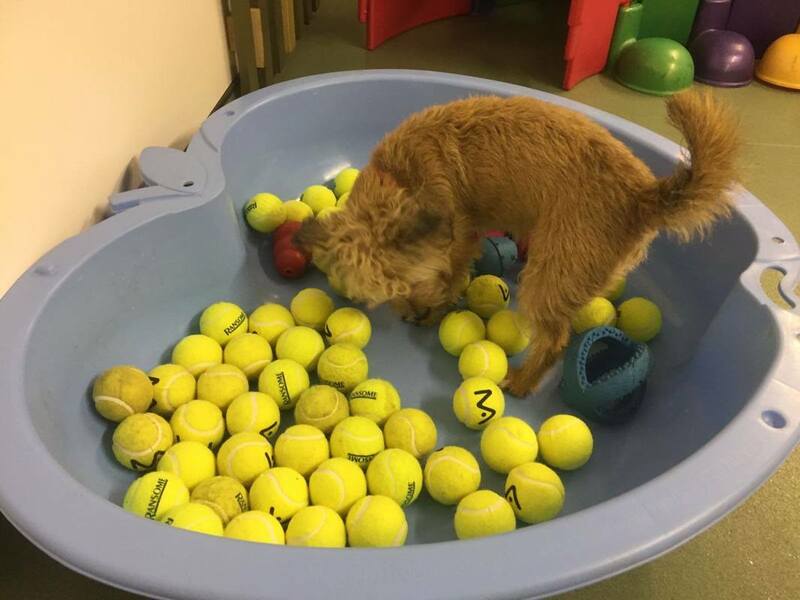 Dogs are social animals and our light and spacious daycare provides the opportunity for them to be part of a group where they can enjoy interacting and playing with other dogs. Come once, come several times – allow your dog to experience the excitement. Always supervised, always fun! 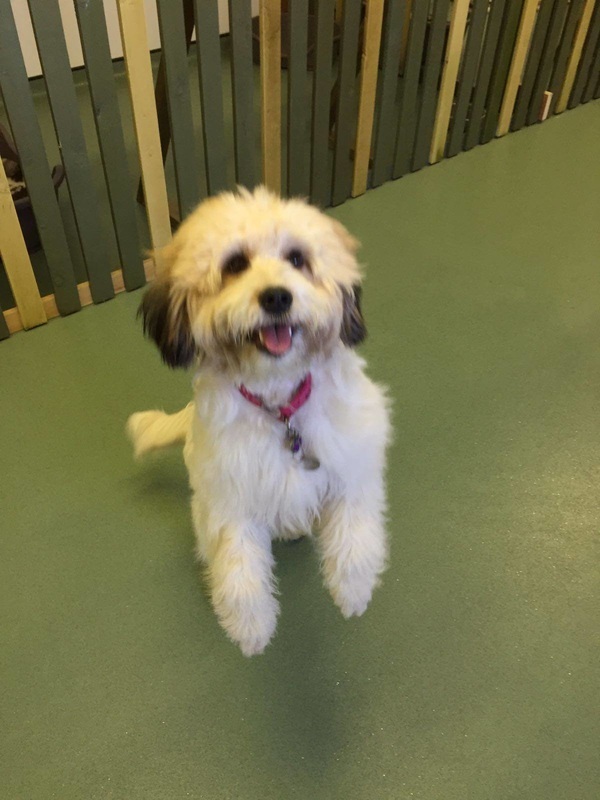 Must be friendly with other dogs! 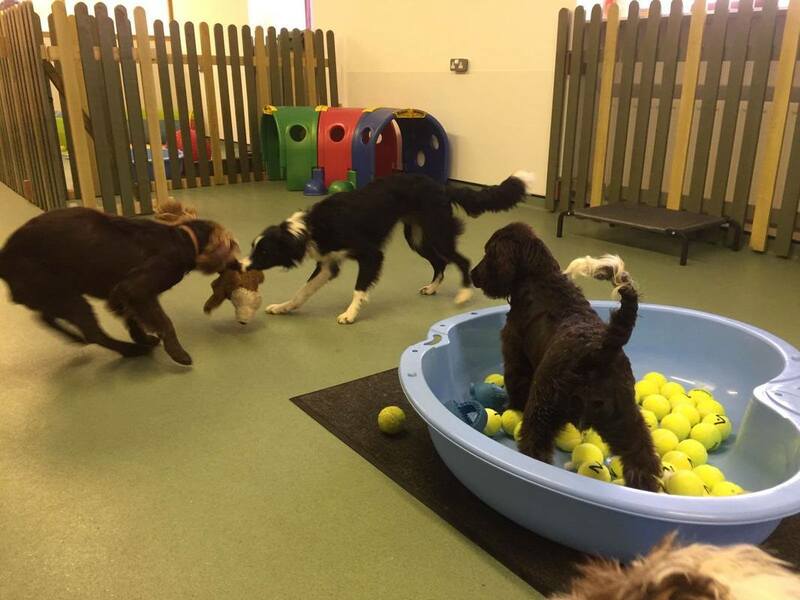 Induction day £20 This day is essential, time is taken to ensure any new dog is comfortable in the environment. We cannot accept bookings for any dog who has not been in for an induction with us. PLEASE NOTE! 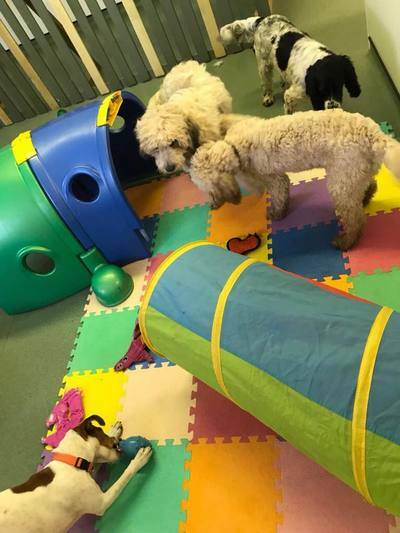 Bookings MUST be made, please do not turn up expecting there to be a space available, our licence grants us permission for only so many dogs , which we will not go over, so please bear this in mind. 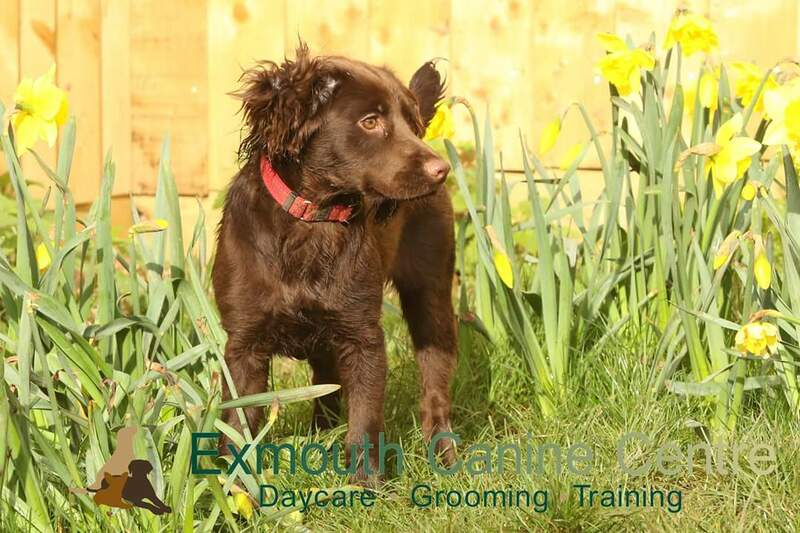 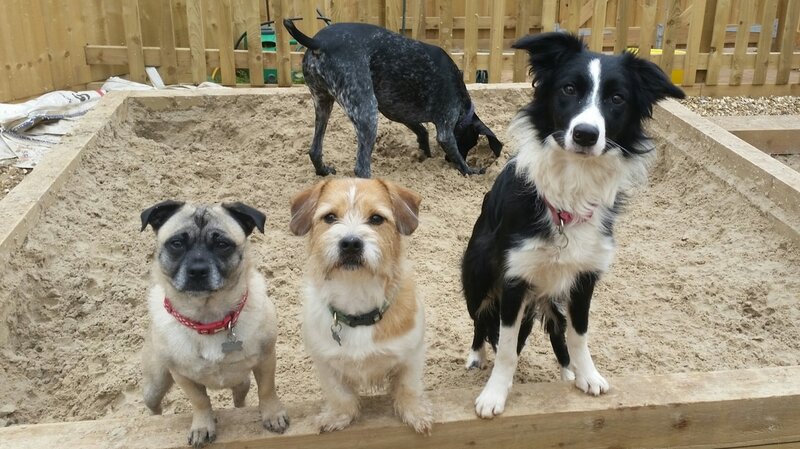 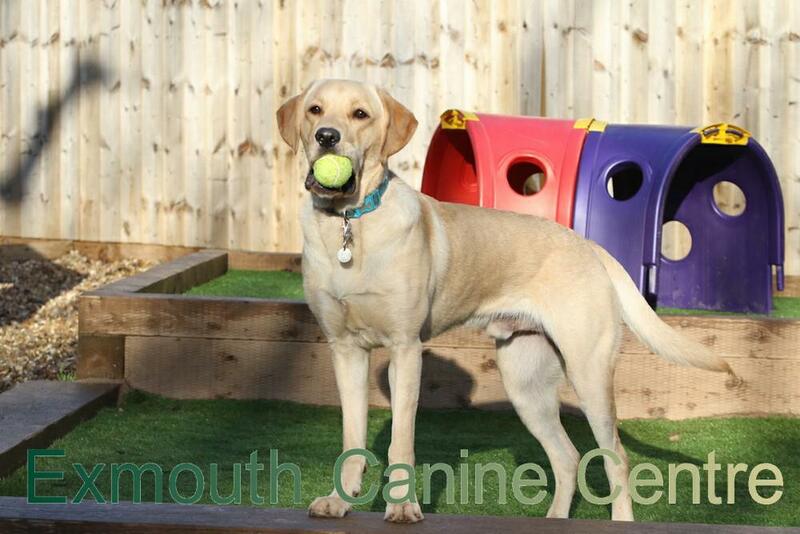 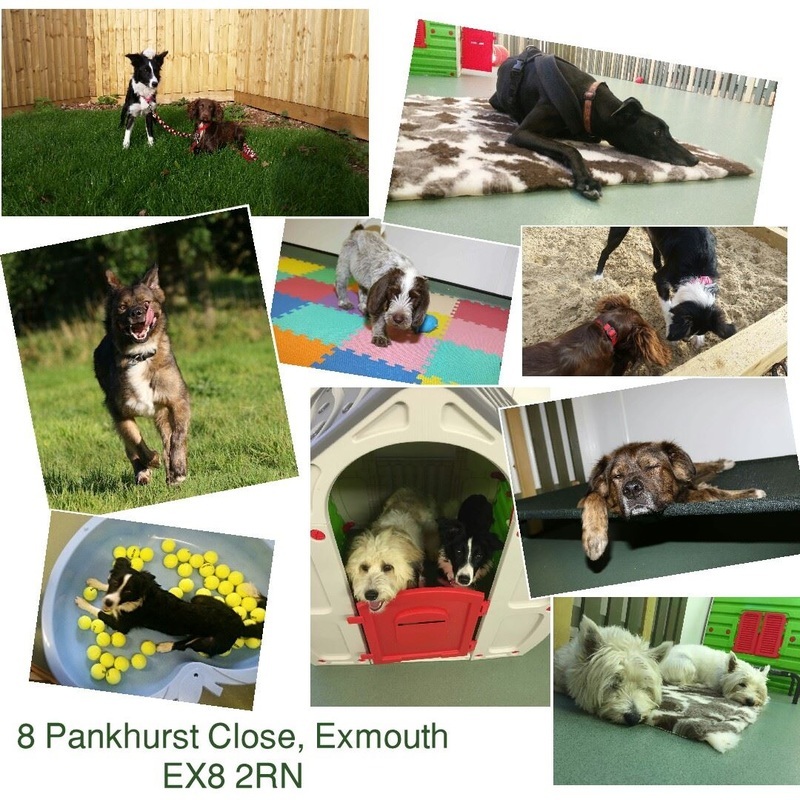 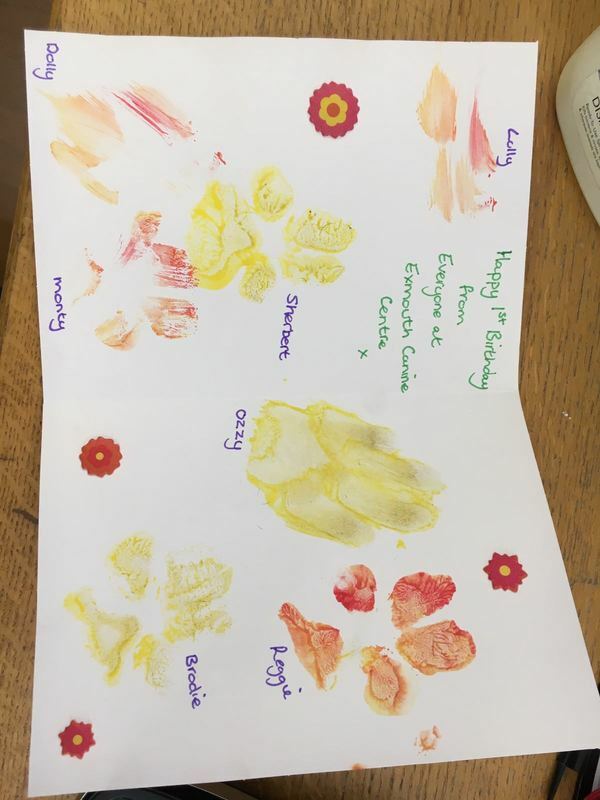 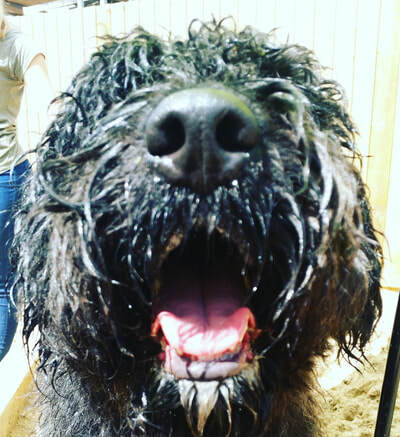 Our daycare has been built with dogs' needs and comforts in mind: We have raised beds & warm fluffy vet bedding. We also have runners to prevent slipping in key areas. 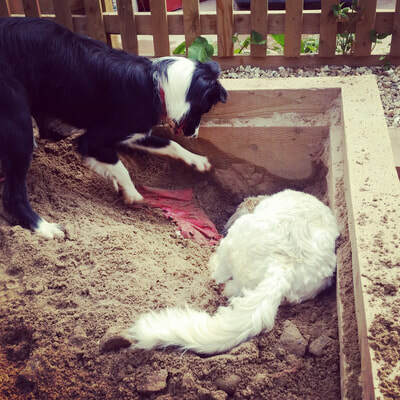 They have tunnels, a playhouse, and a variety of surfaces both indoors & out.